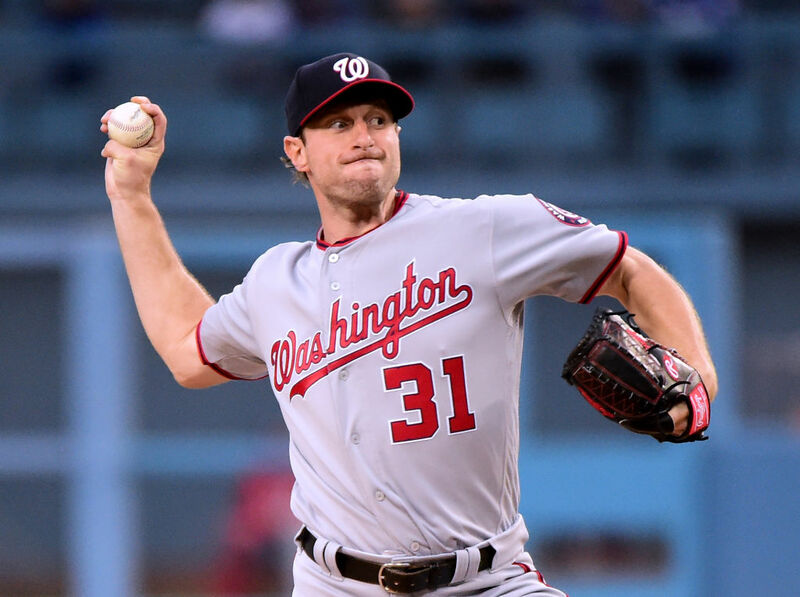 Max Scherzer has been dealing for the Nationals (Getty Images). Through Friday's games. Last week's rankings in parenthesis.